Addiction can feel like a cycle. It’s time to take the first step out. 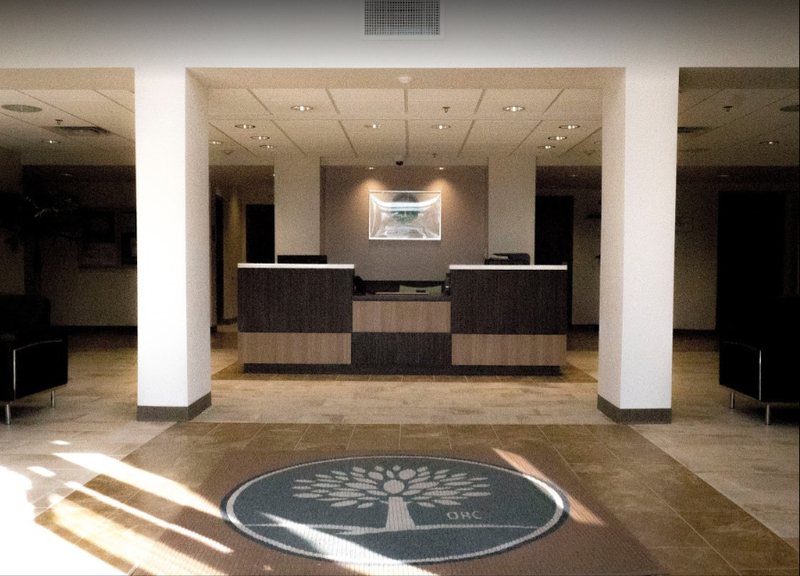 As a leading rehab facility in Orlando, here at Orlando Recovery Center our recovery services for drug and alcohol abuse are anchored by specialists certified in addiction medicine, away from unhealthy environments that can feed into your substance abuse. Our expertise draws from real life experience, not just a textbook. Our professional yet relaxed facility serves as a supportive environment where you can break away from the cycle of addiction. Trust that our team can get you through; from detox to sobriety. Located in the heart of Orlando, we offer amenities that promote healing in a safe and peaceful environment. Expertise backed by heart. We are certified specialists who know the addiction journey ourselves. Your comfort is our top priority. Life using was no life at all; I was only existing. Since being admitted, I have utilized every level of care, and begun a new life of recovery.